Every Home Has a Personality! Every house style has its own personality and benefits. What kind of personality does your home have and how does that affect your everyday life in that home? This style of home represents hundreds of years of American tradition, dating back to the 1600s. These homes are simple and stately on the outside and offer an unpretentious formality on the inside. A center hall entryway offers a dignified welcome to visitors and the Formal Living Room and Dining Room are perfect for entertaining guests and enjoying Norman Rockwell style holidays with family and friends. For an elegant Colonial, try 225 Reserve St. in Boonton’s Park Section. Ranch:Ranches offer more than just a lack of stairs. They are desirable for the convenient flow of the floor plans, which are often very open, and the way they incorporate the yard into everyday life with picture windows and slider doors. 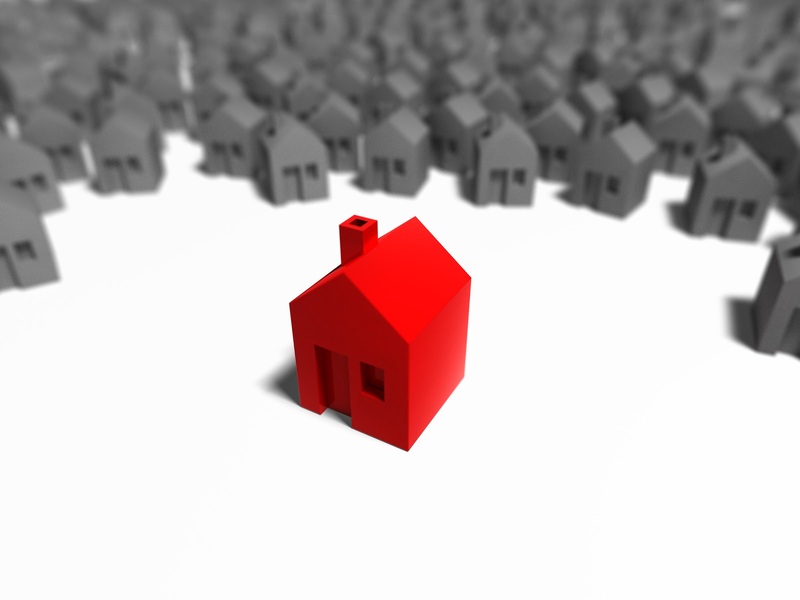 Ranches are a contemporary, casual living choice. For a lakefront Ranch, try 26 N. Lakeshore in Rockaway Township! 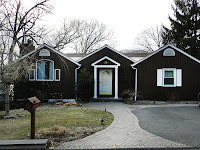 Cottages:Northern NJ has always been known for its stunning vacation and lake communities. They used to be retreats for city dwellers and now they’ve become idyllic year round homes. This area is blessed with so many charming cottages in scenic locations that anyone can feel like they’re vacationing year-round! The cottage’s compact size encourages simple living and also reduces your housework, giving you much more time to enjoy the beautiful, natural surroundings! For a stunning Carpenter Gothic Cottage, try 12 Banghart Place in Parsippany’s historic Mount Tabor section. Victorian homes are decorative, extremely formal and highly romantic. Rooms are often divided by pocket doors and the emphasis is on separate spaces for separate purposes. Details like window seats, private parlors and wrap-around porches make these homes perfect for relaxing, undisturbed with a good book after a long day. Families can each find their own space to unwind. 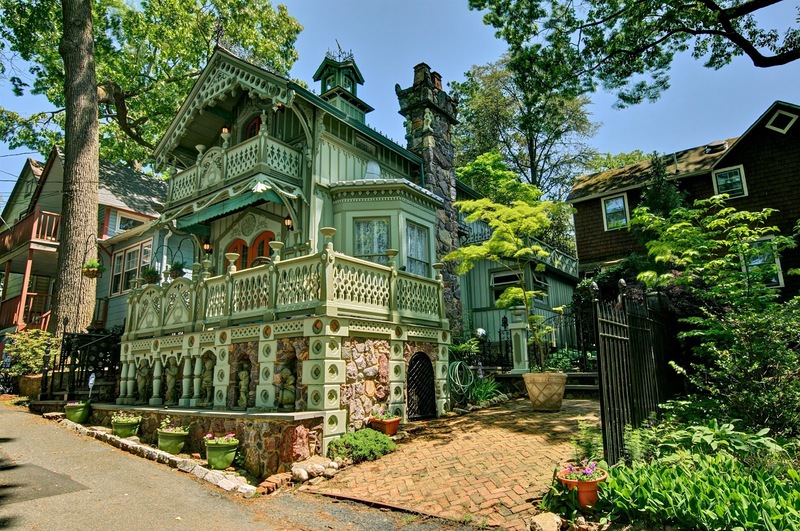 For an ideal Victorian, try 334 Morris Ave. in Boonton. These homes are designed for bringing the household together. They offer Living Rooms and Dining Rooms for entertaining, but the heart of the home is the large Family Room where everyone can gather together and relax informally. 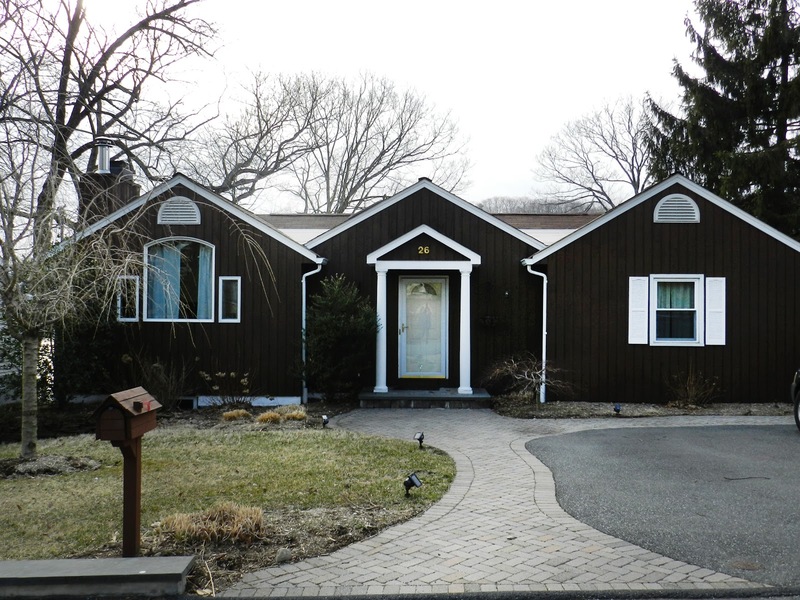 For a perfect Bi-Level, try 309 Rexland Drive in Boonton. Cape Cods may be named for homes from New England, but they’re popular all over America. This style of home is as traditional as the Colonial, but much more informal. The front door often opens directly into the living space, without a formal entryway, and archways encourage an easy flow from room to room. Cozy upstairs bedrooms offer Early American charm with their dormer windows and angled ceilings. These homes offer an updated, larger scale take on the traditional Colonial. Two-story Foyers, large rooms and Cathedral ceilings are common features. Aside from the expansive spaces these homes offer, their main difference from the traditional Colonial is an emphasis on rooms for informal gatherings. Family Rooms, Breakfast Rooms and Recreation Rooms create private spaces for family time or entertaining close friends. For an amazing Contemporary Colonial, try 150 Waughaw Rd. in Montville.